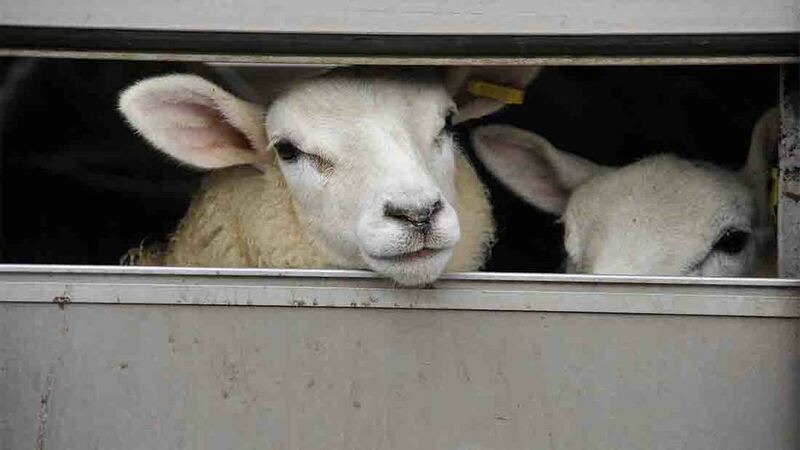 Old season lamb prices continued to rise at UK auction marts this week. Prices reached 200.39p/kg, a rise of 5.20p/kg, with numbers coming to market up 4.3 per cent. Cull ewe prices also rose, up £2.28/head at £56.86/head. 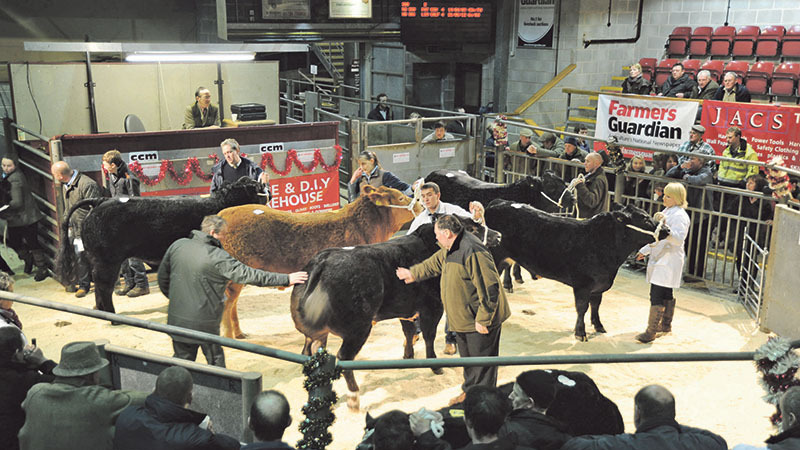 In the beef rings, prices for heifers and young bulls saw drops but steer prices rose. Steer prices were up 1.86p/kg at 186.81p/kg, while heifers fell 3.51p/kg to 195.34p/kg and young bulls were down 3.76p/kg to 172.98p/kg. Cull cows were down 1.79p/kg at 102.32p/kg. Pig prices continued to fall, down 2.83p/kg at 90.10p/kg. Muller’s 1.25ppl milk price drop caused anger amongst its farmer representatives as the Muller Direct standard litre price dropped to 26.25ppl. Barber’s announced a hold for March, delivering a Barber’s standard litre price of 28.20ppl. On Wednesday January 30, UK LIFFE wheat futures for May 19 closed at £171.75/tonne, a rise of £0.65/t on the week. UK wheat has traded on a narrow range since last week, amid a lack of fresh news. The currency markets were the place to watch as the Brexit debate rumbles on with warnings a no deal Brexit could be more likely and the exit date looming. The pound reached the highest level against the Euro since May at the end of last week, but fell back on the news from the commons this week. The pound was worth 1.1422 Euro on January 30. Welcome to the Datahub, brought to you by AgriBriefing. Every day, we collect financial and market data relevant to the UK agriculture market and make it available to our subscribers via the Datahub, where you can view the latest prices, analyse trends over time and compare prices between UK livestock markets. To get the most out of Datahub it is best viewed on tablet, laptop or desktop devices.